is happy to exchange it or provide you with a 100% money-back credit to your customer designated account; providing the product is returned to us in its original condition, undamaged and unused. 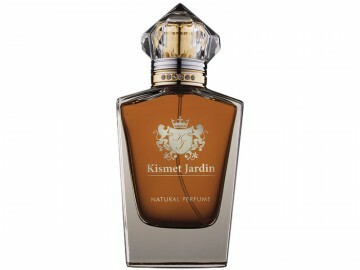 The customer must contact Kismet Jardin Pty Ltd by email or fax (+61-8-83954849) within 7 days of receiving the product. This policy is in addition to your statutory rights under the Trade Practices Act. 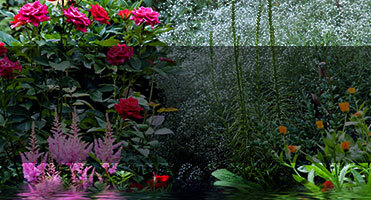 info@kismetjardin.com or by fax (+61-8-83954849). A customer service representative will evaluate your return request, record all the necessary product return information and issue you with a Return Authorisation Number (RA). The Customer Service Representative will also provide you address details of where to send your return. The customer will pay all freight charges. 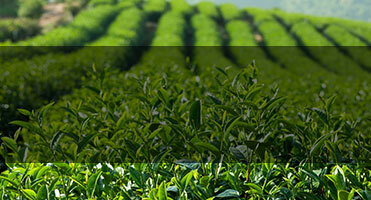 You must obtain an RA number within 7 days of receiving the product so as to ensure that you are eligible for return. Send your item to the return address provided. Please ensure that your RA number is clearly displayed on the return packaging. All products being returned must be securely packed in a box to ensure product protection. 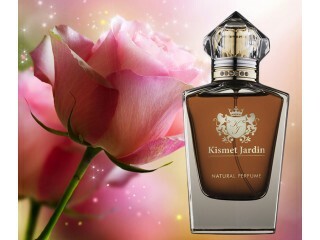 Kismet Jardin Pty Ltd will not be held responsible for packing negligence. The only exception is for a customer who originally received a damaged product. If goods are faulty, damaged, different from your original order or are not fit for their intended purpose; you may choose between a refund, exchange or a 100% money back credit for the product. The customer must contact Kismet Jardin Pty Ltd within 7 days of receiving the product, however the Company will pay all freight charges. You must obtain an RA number within 7 days of receiving the product and the return must be received by Kismet Jardin Pty Ltd within 21 days after the RA number has been issued. 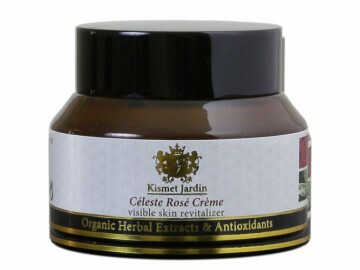 Replacement product will only be shipped or 100% money back will only be provided after the item has been received and assessed by Kismet Jardin Pty Ltd.
Any item that is returned to the Company without an RA number will be returned to sender. If you feel that your return falls outside of our policy, then you will need to contact us first by email to confirm if your return can be accepted. Sampler pack and 5ml Perfume Spray (in decanter) can not be returned and refunded. Shipping and handling fees are non-refundable. A simple and unique 100% guarantee for our customers. 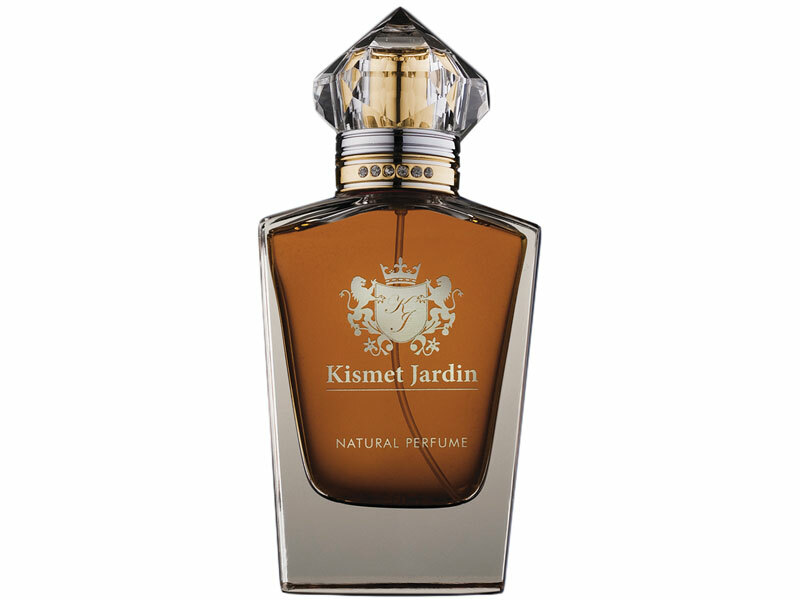 Kismet Jardin is committed to excellence in natural perfumes and skincare products - every beauty product by Kismet Jardin carries with it the highest standards of product safety and integrity. Kismet Jardin Pty Ltd an Australian beauty company, is proud to offer a 100 percent money back guarantee. If you are not happy with the purchase of a product, you can return the unused packed product along with its invoice for the full money back within 45 days from the date that your payment was processed. A simple and unique 100% guarantee for our customers. Please also see our Refunds and Return Policy. Shipping and handling fees are non-refundable. Your order will be delivered by Registered Parcel Post Service (nationally and internationally). Please ensure that someone will be present to sign for it. If no-one is available, the delivering courier may leave a card with details of where you can pick up your parcel. 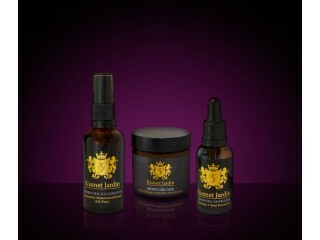 Exotic Natural Perfumes & Visible Anti-Ageing with Natural Alternatives to Botox. Free Prizes! 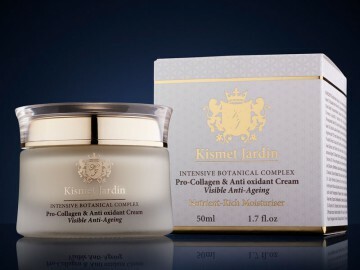 "I really recommend Kismet Jardin's visible anti ageing moisturiser. 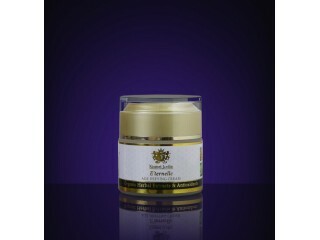 I have really sensitive skin and cannot use most moisturisers but just love this cream! It has a really luxurious texture and my skin is feeling soft and smooth. Great to use during the 'drying' months of winter. Thank you for producing such a great product!" 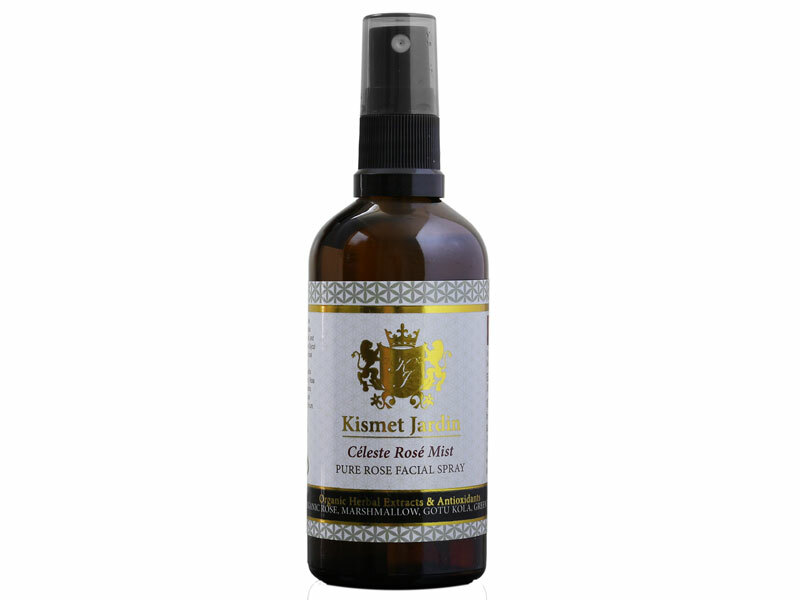 "I have been using Kismet Jardin for some months now and my skin feels and looks great. people tell me it has never looked better. 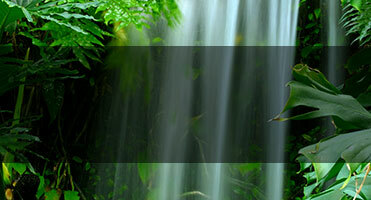 It truly is a natural product that delivers results. Not only has my skin improved but my health also , this has been an interesting by product of using kismet Jardin all natural formulas"
"[I've used] Hydra gem [for] one year now for my personal use but also before to prepare my clients' skin before makeup. It is perfect for oily skin and for people like me with an highly sensitive skin. I love this product!" 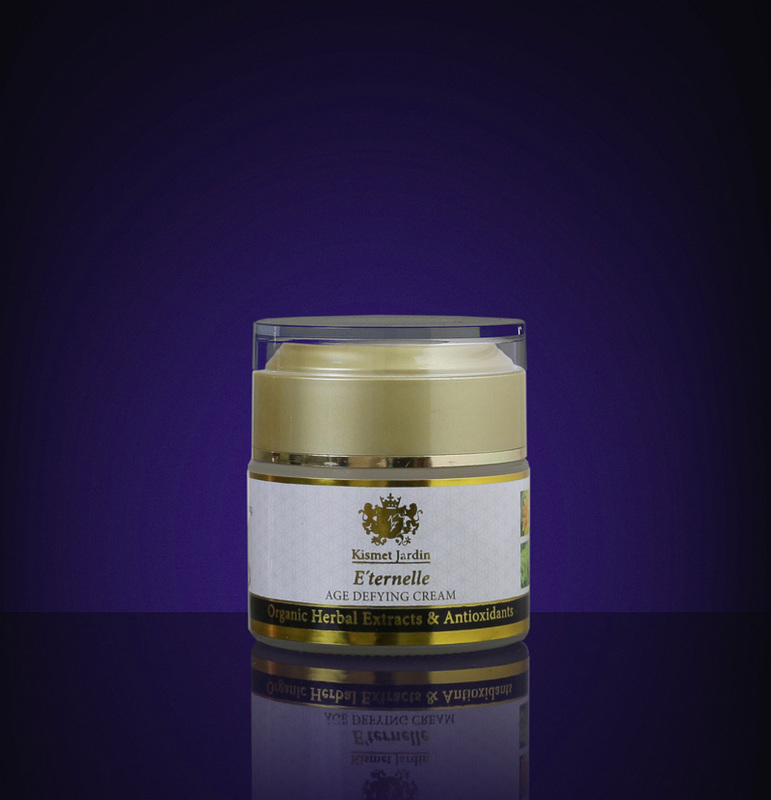 I’ve just recently started using the E’ternelle age defying cream and have found it to work wonders! The formula isn’t too heavy or thick and leaves a radiant, hydrating finish on the skin. It absorbs very quickly without a sticky feeling which is great for the summer. I now cooperate it into my day and night skincare routine, and am really liking it! 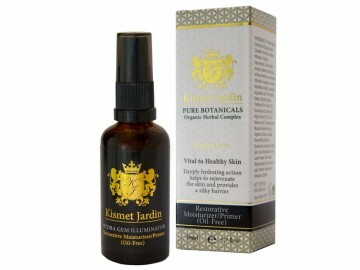 Just wanted to say that I think the Kismet Jardin range is the best skincare I have used ever! I have never had great skin so have always invested in skincare and a routine and over the years have used a wide range of skincare products from exclusive European brands to other natural ranges! I'm really enjoying the new E'ternelle Age Defying Cream and feel like I can't live without the Morning Energiser Oil, I use it at night too! Thanks for creating such a great product! I have been using the Hydra Gem every morning before I put on my foundation, and it has benefited the way my foundation goes onto my skin, as it still keeps my skin hydrated and gives a dewy finish. 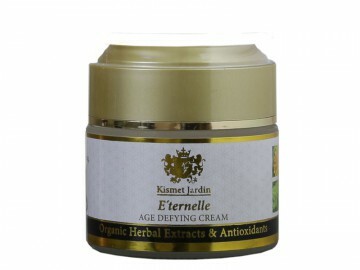 I have also been using the E’ternelle cream, and it so far has been perfect for my extremely dry skin, as it is thick, though you only need a small amount! The scent of both is nice and neutral and does not feel like you are putting anything harsh on your skin. One thing I have noticed is the colour of my under eye is lighter then it previously was, and another aspect I love is when I wake up in the morning i can still smell the cream, and feels as if i had just put it on! I Will definitely continue using these products.